Achi powder is good soup thickening, it adds a unique flavor to your soups, its highly medicinal, it’s a good source of antioxidant, Uchakiri (Vitex doniana) on its own is medicinal and an excellent source of antioxidant. Achi can be found in an open market in Nigeria and some African stores in the United States, while Uchakiri can be mostly found in the Eastern part of Nigeria such as Enugu State and other eastern states in Nigeria. • Place your meat in a pot and season to taste. Add the stockfish and dryfish when the meat is half done so that the fish can be ready same time with the meat. • While the meat is cooking, put the achi in a plate and mix evenly with the palm oil. • Add the blended pepper, the blended crayfish, blended ogiri okpeye and blended uziza seed to the seasoned meat and fish to bring out the aroma. • After 60seconds, add the mixed achi to the seasoned meat and fish, and adjust taste by add more seasoning if needed. 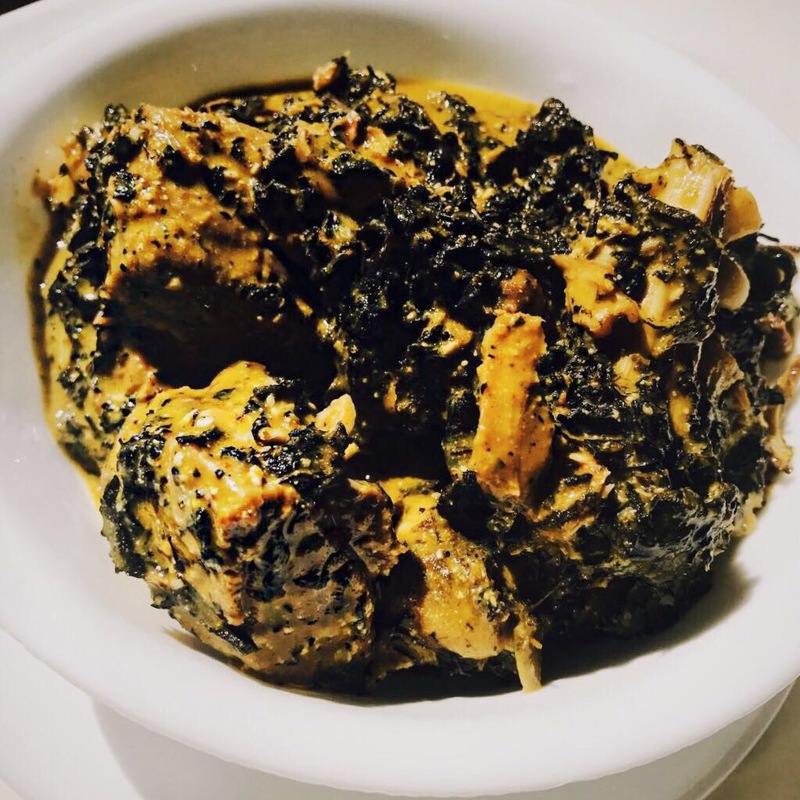 • After 2minutes add the egwusi for a unique taste, then the uchakiri leaves and allow it to cook over a medium heat for 2minutes. 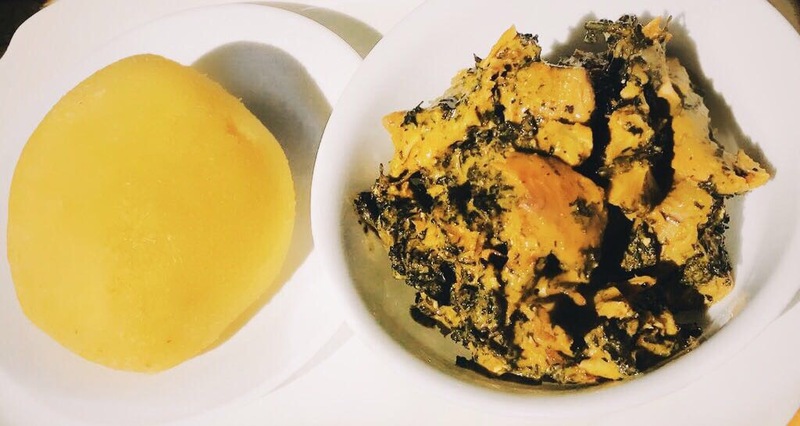 • Once satisfied with the taste, turn off the heat and serve with Eba, Semovita or pounded yam. Wow! This is very informative. Had to call my mum to guide me the last time I prepared a soup. I guess I won’t have to trouble her the next time I’m in the kitchen. Good job. Thank you…I am making it simple for you here…. Good one princess, you are indeed original African princess nurtured by a rare Queen. I wish you can transfer the food via Bluetooth.